Mr Baritone is Matty Bateson with his unique, powerful, diverse and warm baritone vocal tones and acoustic guitar; performing great covers and the occasional original song. Matty has a professional attitude, excellent quality sound gear & live gig experience since 1999. 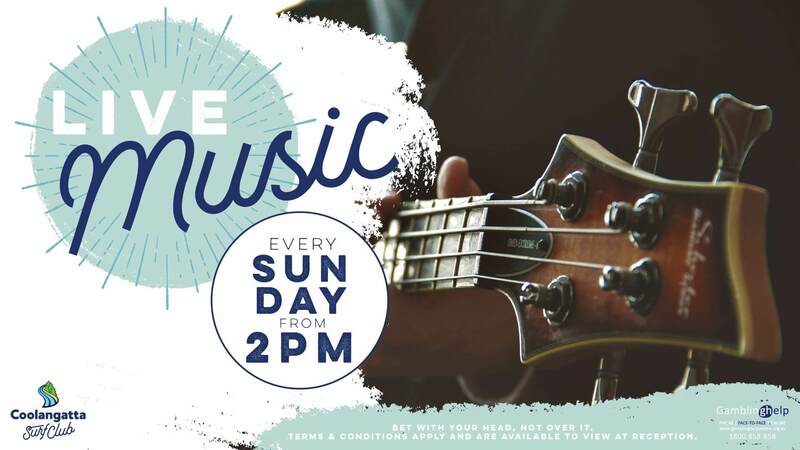 Matty’s repertoire consists of a wide variety of great cover songs from Top 40, Pop, Rock, Funk, Reggae, Country, Folk, Soul, Old Classics, Traditional, Gospel, Blues, and a hint of Jazz.